It’s that time of the year again where everyone in the Philippines gets to go on a fancy vacation except for you and your family. Don’t feel bad if you're staying in. If you’re like our family, you won’t really mind staying in for the whole Summer. 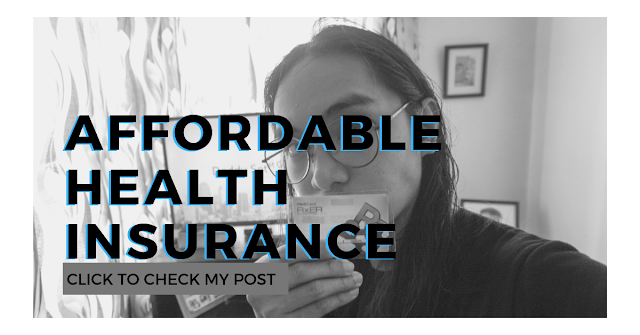 My girlfriend and I like to stay in during seasons like this, mainly because we get to save a ton of money on vacation and we also don’t want to be spending it on a jampacked beach or pool area with a kid in tow. What we like to do is stay at home, and catch up on our favorite shows. 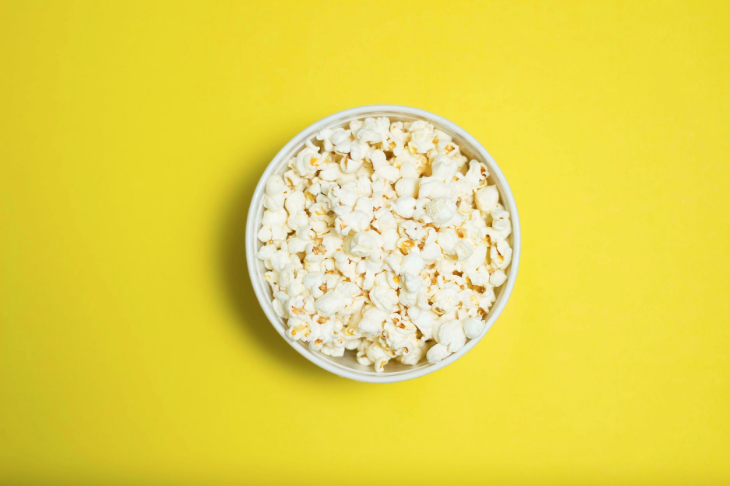 We want to share some of these awesome shows that we’ve binged watch in the past and help you have the best summer binge watch experience. 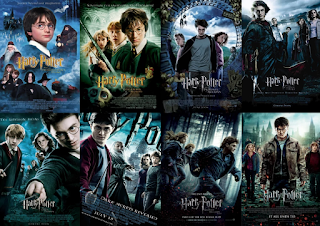 I grew up watching Harry Potter. I remember watching The Philosopher’s Stone at a jampacked moviehouse while standing. At the time, I was 11 and even standing up; it was a magical experience for me. This is my go-to binge watch movie. It’s timeless and a true classic. While some purists may say that you need to read the book before watching the film, don’t let that stop you. No matter how you approach this, I assure you, it’s a movie that you and your kids will definitely love. If you don’t then, Avada Kedavra! 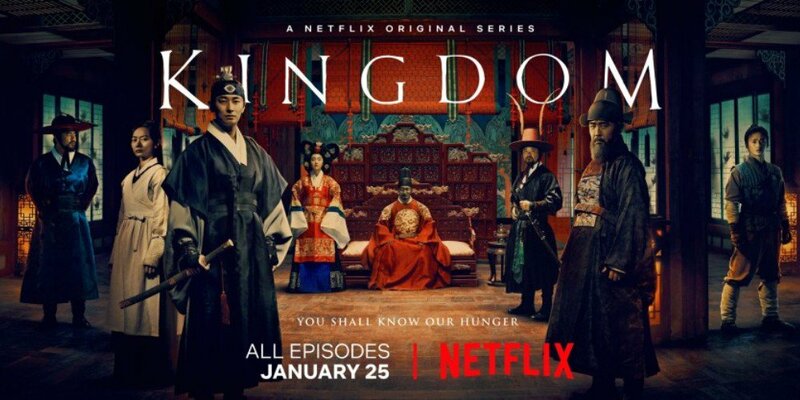 Kingdom is a period piece set in the medieval Joseon period in Korea. It’s a series that’s nothing short of extraordinary in terms of storyline and visual appeal. If you love watching period pieces and zombies, then Kingdom is the perfect fit for you. The first season premiered in January this year with six episodes. Just enough episodes for a day of zombie binge watching. Fans and non-fans of comic books have found love in the Marvel Cinematic Universe franchise. These movies aren’t just short of amazing. They also have one of the best storylines in the history of histories. There are a lot of ways that you can watch all 21 MCU movies (as of writing), but the best one out there I think is by following the story-based timeline. 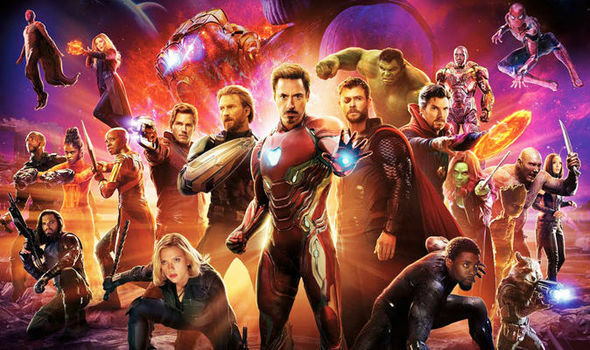 With the Avengers: Endgame showing in cinemas in a few days, there is no best time than this week to get a catch up on your favorite superheroes. 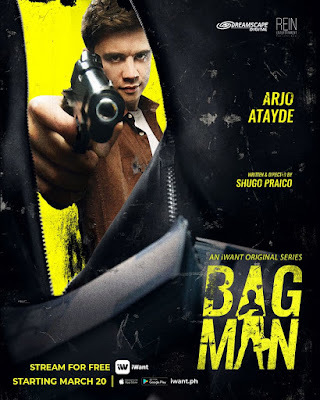 If you want to watch local, then Bagman is the newest flick for you. It’s a political action drama, starring Arjo Atayde. For me, his claim to fame was his remarkable role in Anne Curtis’ movie Buy Bust. He was phenomenal, and he got everything to the point in that movie. In Bagman, he acts as the anti-hero of the series. He’s a barber man with huge ambitions who would do anything for his family. 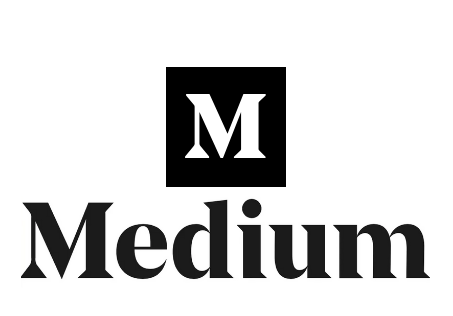 It tackles topics about government corruption, criminals, and of course family. While it’s not a show that I would recommend for you to watch with the kids (as it has a lot of profanity), it’s a show that’s going to give you an ultimate adrenaline rush. I just discovered this show last December, and it’s a gem that I’ve been really selfish about. I want the show all for myself as if that was possible. But, alas now is the perfect time to tell people about this fantastic sitcom. 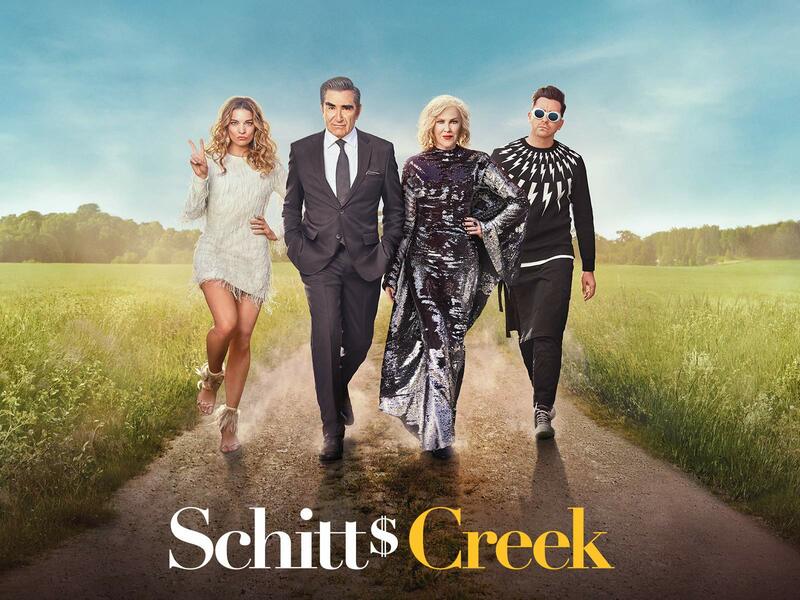 Schitt’s Creek is a story that revolves around a wealthy family of four who was defrauded by their business manager. 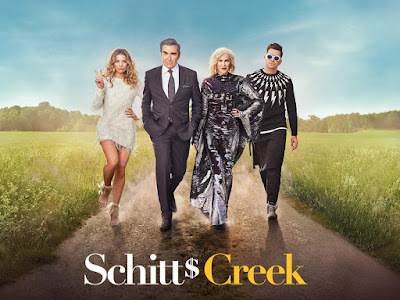 They lost all their money, and now they had to live in Schitt's Creek. A dingy small town they previously bought as a prank gift to their son. It’s a refreshing show to watch that hits all the right spots. Each show runs around 20-minutes or so. It currently has five seasons, just enough for you to finish throughout the weekend. Now, this is a show that doesn’t need a long explanation. Grace and Frankie is the epitome of feel-good shows. The story is about two old ladies who just recently got out of a marriage because they found out that their husbands were more than just business partners, but also partners in real life. It shows their struggle in accepting their fate, and how they worked to rebuild their lives even in their late age. 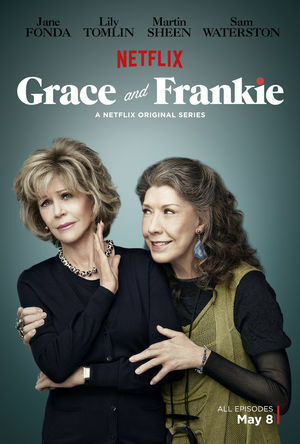 My girlfriend and I adore the show, and all of it’s cast especially Jane Fonda who doesn’t seem to age at all. Catch all their five seasons on Netflix. If you’re not high on binge-watching, you can try binge listening. I’ve discovered their podcast late last year and ever since then, I’ve been a fan. 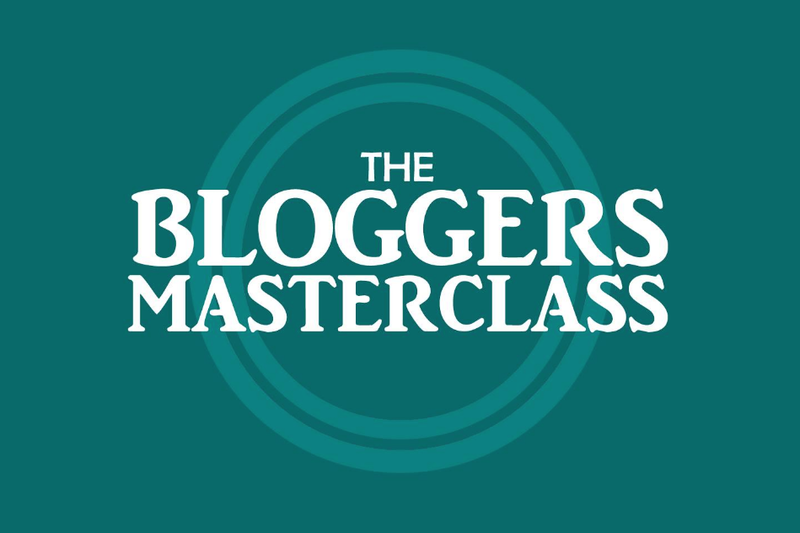 Their topics are always excellent and timely. But, what I like about their show is that it’s like listening to a friend or barkada that you can relate to. Everything they talk about on the show is something that my girlfriend and I can relate to. Maybe it’s because we’re about the same age group or perhaps it’s because they’re just great. 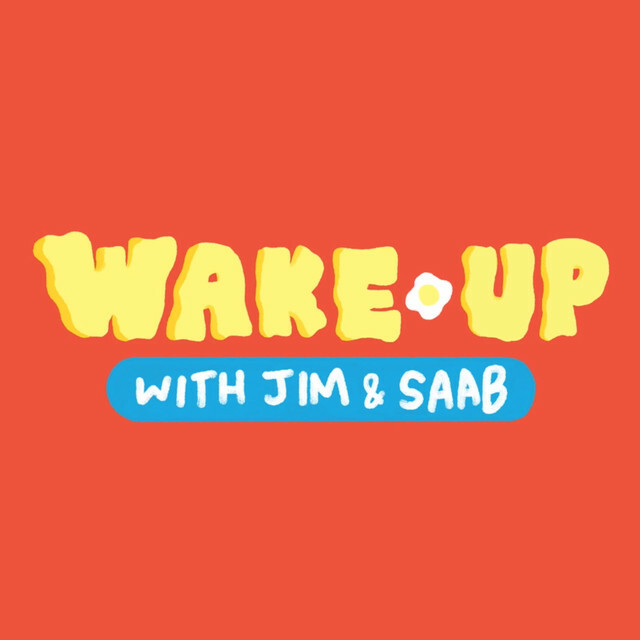 No matter what the reason is, Wake Up With Jim And Saab is a podcast for everybody. As a parent who doesn’t have a lot of time to chat with barkada about life and mindless stuff, the Wake Up With Jim And Saab gives me my fix.